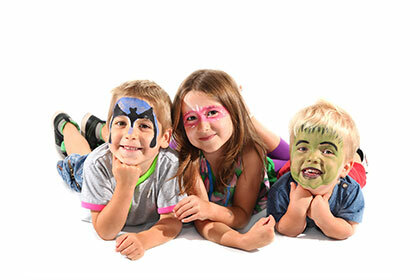 Eighty percent of people with dwarfism have average height parents and siblings. 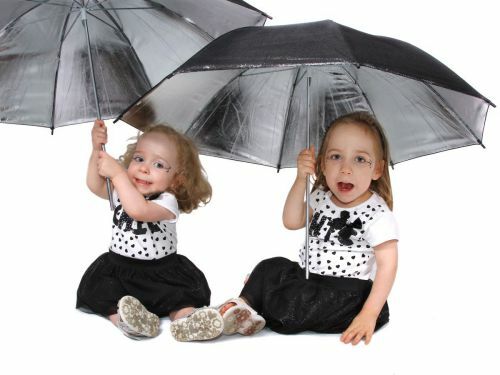 Some types of dwarfism are simply a genetic change at conception, which happen to have very visisble results. Some can be inherited genetically from one or both parents. A child with dwarfism is born 1 per 25,000 births. 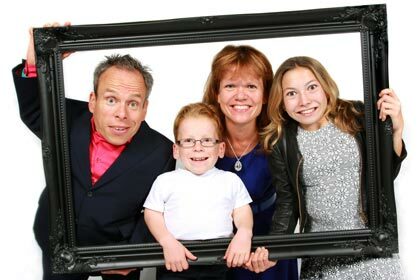 There are an estimated 652,000 people with dwarfism in the world, 7,000 in the UK. Very few doctos know much about the various dwarfism conditions. 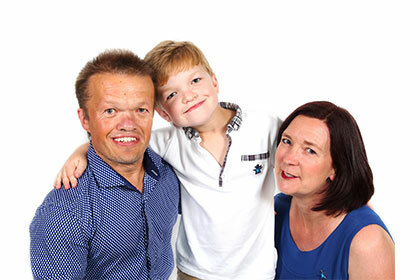 It is important to find a doctor who specialises in dwarfism for ongoing care, especially if there are any medical or orthopaedic complications.